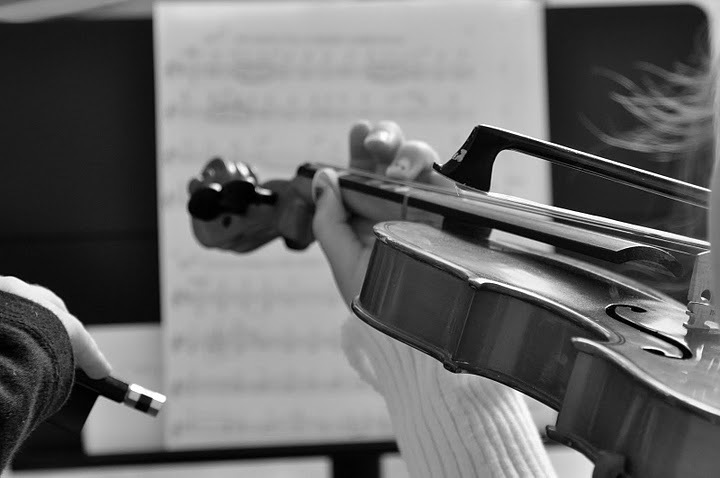 String Presence Academy accepts students who wish to study violin, viola or beginning cello. Students as young as three and older are eligible for lessons. Very young students require a committed parent who is willing to attend all lessons and help reinforce the material learned in lessons, serving as the “at home teacher” for the child. Private Violin/Viola/Cello Instruction: personal, individualized instruction primarily using the Suzuki methodology, although in some instances other approaches are used depending on the desire of the student or the decision maker with the pro’s, con’s, advantages, disadvantages, strengths and weaknesses explored and explained first. Group instruction: supplementary to private lessons, yet essential for motivation, ensemble experience, camaraderie and developing a healthy self-perception. Tutoring Services: some students just want “help” or assistance with certain aspects of the learning process and do not necessarily want to take private lessons each week or participate in studio activities. Students are taught on a consultative basis and are charged a “consultant” fee instead of paying the monthly tuition for weekly lessons. Scheduling is done per availability of studio time. Enrollment generally takes place in June and/or September. Students are accepted as slots become available during the school year. Lessons are taught on an appointment-only basis. Your location will determine which days are available. To inquire further, please contact me to let us know about your requirements and requests.